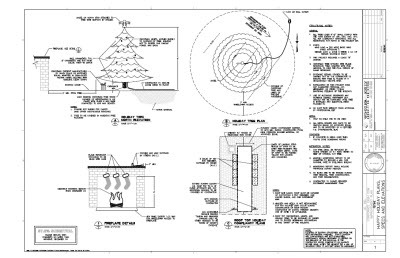 Kate Morrical from LT Unlimited posted this classic "Holiday Illustration" of an Engineers Christmas Tree. It's been around the internet for some time, but it is worth looking at. Anyone that has created or worked with engineering, architectural, or any construction document will get a good Holiday Chuckle from it. Merry Christmas and a new year filled with joys and achievements within the merit of each. always happy!